Building, tiling and renovating are all messy trades. 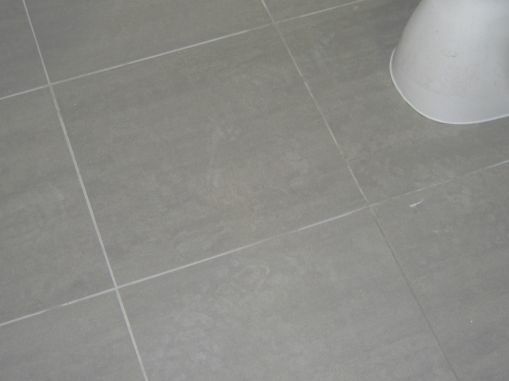 Laying a floor is usually one of the earlier tasks, so a stone or tile surface is exposed to all kinds of hazards until the work is completed. Damage that occurs during this time is usually either general building mess and paint stains. If a stone or tile surface is left unprotected during painting work, it is likely to get paint droplets (at best), or possibly even a large paint spill (at worst). It is very difficult to remove paint from tiles, and it gets harder the longer the paint is left to set. Firstly, protect the surface in the first place! But if it’s too late for that, a Slique Deep Dirt Extraction can remove paint from tiles where it is in droplet form, and Blemish Removal can work on stubborn or larger paint spills. It can help the restoration process if you’re able to use a paint scraper to remove as much of the paint from the tiles as possible without scratching the tiles, or smearing the paint further. 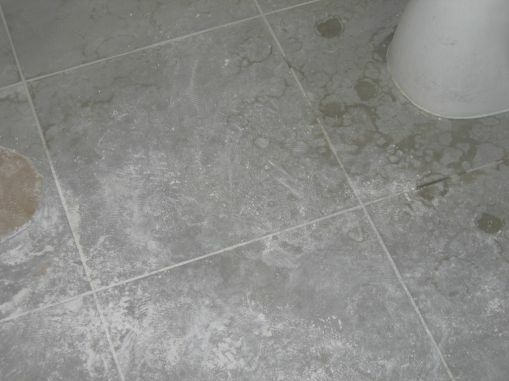 A stone or tile floor should ALWAYS be protected during building work, renovations or painting. For an article on the best way to protect your surface during this time, refer to our Articles section and search 'protecting stone during building or renovations". If you need help to remove paint from tiles, you can book a free Slique Consultation – we’ll come and give you a quote for our Technicians to professionally remove the paint from your tiles and restore the surface to as-new condition.